You can’t remember the name of the blog you just read. But then, the web address (domain name) of that blog isn’t easy to remember. It is too long to be remembered. The worst part, it is not a catchy name. There are many blogs having valuable information worth citing in dissertation or a doctoral thesis but they’re easily forgotten. They never get traced again by online readers who visit them for the first time. Since they’re easily forgotten forever, the percentage of online readers who visit them again is too low. And this is one of the reasons such blogs hardly convert their targeted traffic into sales. The reality is that most people who start a blog make a big mistake. They make the big mistake since they’re clueless regarding the technical aspects of blogging. It’s the mistake you should avoid when you start your blog. What mistake? You may be wondering. The mistake of choosing a domain name for your blog that is easily forgotten. Come to think of it, the most popular websites in the world such as Google.com, Facebook.com, Youtube.com, Twitter.com etc are all using domain names that are easily remembered. It is the secret on how to be unforgettable! This secret of being unforgettable keeps your visitors returning to your blog. Now that you have known the secret on how to be unforgettable, how do you choose the right domain name for your blog? Are there given rules which you can follow to be sure that the name you choose will become a successful brand for your blog? Here are 11 things to help you choose the right domain name that will make your blog to be memorable and not confusing. A good domain name is the one that gives your blog the right impression. Choose the right name that doesn’t cause any confusion to online readers regarding its meaning. Choose a name that brands your blog. I.) Not all names will be available for you to register as the domain name for your blog. So, don’t get surprised to learn that the name you want to register is already taken by someone else. II.) Just because a name isn’t registered as a domain name (it’s still available), it doesn’t necessarily mean that you can register it as a domain name for your blog. It can be a trademark belonging to a registered company. You register such a name as the domain name for your blog; you get sued by that company. III.) The domain name you choose for your blog matters a lot. Brand names are too important when it comes to doing business online. Make sure that the name you choose doesn’t mimic your competitor (the blog you’re competing with). If it is closely similar to your competitor or sounds very much like theirs (a copycat type name), online readers will easily confuse you with that competitor. It might cause damage to your reputation because online readers will see it as a cheap imitation. You might even get into trouble for using a name that is closely similar to your competitor or sounds very much like your competitor’s domain name. While there are people who will tell you that you can use any type of top-level domains (domain name extension), the simple truth is that if you mention just any website or blog, most people will associate it with a dot com top-level domain. Like it or not, many online readers are used to dot com. Use a dot com top-level domain when you’re registering a name to be the domain name for your blog. If you take a look at Google, Yahoo, Twitter and Facebook, you’ll realize that all these names are short. So, why don’t you keep your blog’s name short and sweet! You should keep the name as short as you can. Names that are long, more than three words tend to be less memorable unless it is the name for your brick-and-mortar business that is already established. Coming up with long phrases, even if they contain your keywords are less likely to work well for your blog. If you’re having problems on how to purchase domain name that is short since most of the names you’re trying to register are already taken (not available), then you should consider using some domain name search tools. Such tools will help you to find short domain names that are not registered. Steer clear of names that are or closely related to trademarks belonging to companies. Chances are, even if it takes a few months or years using a name that is a trademark, the company will come across your blog and inevitably make you shut it down. Or the worst may happen, the company will sue you and the court will order you to compensate the company for having registered its name as the domain name for your blog. For example, there is a mom who had a recipe site named Jello Desserts. The company, after five years determined that this site was using their trademarked dessert name. Even though that mom was clearly not representing herself as the company and attributed the name to the company, the company still insisted that the name be returned to them. After five years of her work on the site, she no longer owned it. Before you register a name to be the domain name for your blog, ensure that it is not a trademark belonging to a company. When online readers are searching for information through the search engines, they scheme the results pages to spot a word or phrase that gives them a suggestion regarding the information they’re looking for. When you’re in the process on how to purchase domain name for your blog and before you purchase a domain name, you should choose a name that gives online readers a hint what content they expect to find on your blog. Dreadlocks.com and Makealivingwriting.com are examples of suggestive domain names. Creating a brand identity for your blog requires you to choose a name that is unique. 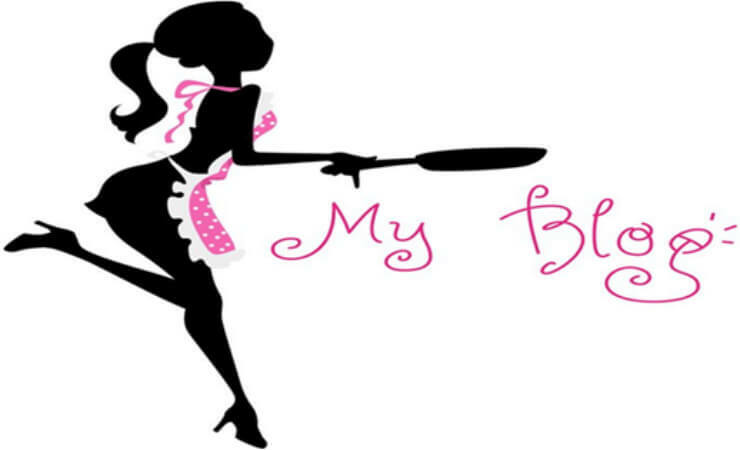 The name you choose to be the domain name for your blog should separate you from your competitors. This is how to purchase domain name that is unique. Register the name you have chosen for your blog using other top-level domains and direct them all to your main dot com domain name. You’re doing this to avoid competition. For instance, someone may realize that your blog that is using a dot com top-level domain is doing well and therefore he registers the same name of your blog using a dot net top-level domain. Dot net and dot org are the top-level domains that you should also register your blog’s name with in case you want to protect it from being registered by your competition. Just because a name is short, it doesn’t necessarily mean it’s a catchy name. When you’re in the process on how to purchase domain name for your blog, you should ensure that you choose a catchy name. Choosing a catchy name will make your blog to be unforgettable by online readers who visit it for the first time. It is easy for online readers to forget a hyphen when typing a web address especially if the domain name has more than one hyphen. This why you should only use one hyphen, that is, if you must include it while registering a domain name for your blog. It’s going to be difficult for online readers to remember a domain name that has more than one hyphen. Registering the domain name for your blog with privacy attached to it has several distinct disadvantages. The search engines are looking for transparency in online businesses. If you must, use an agent’s name as opposed to your own but registering with privacy attached sometimes means that the search engines and potential customers believe you have something to hide. 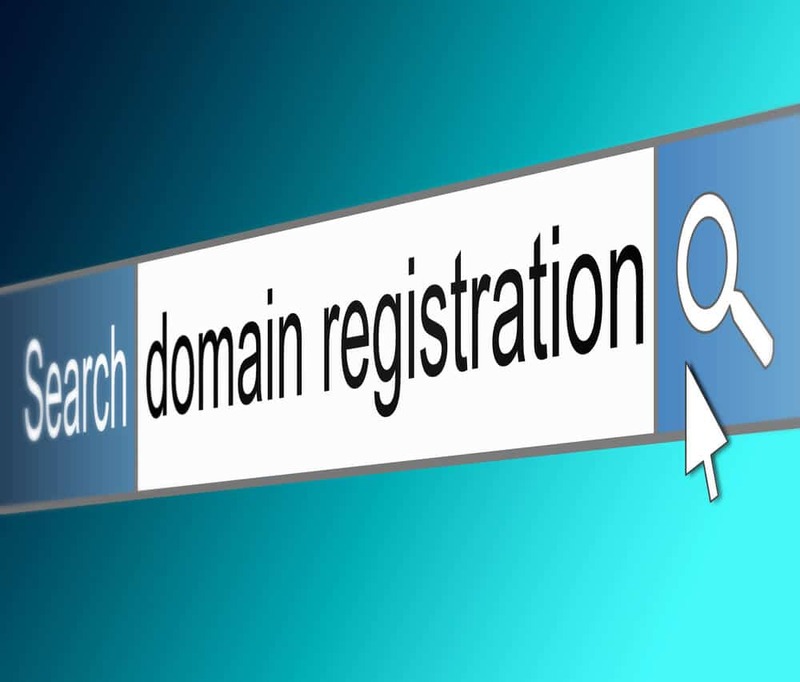 Now that you have the information on how to purchase domain name for your blog, you should know that each day many domain names are being registered. It is for this reason that you should not wait longer to register the name you have chosen for your blog. Register it immediately or else you’ll find that someone else has already registered it. You’re starting a blog to create online presence for your business. Your blog is your online business, but your blog’s domain name is the identity of your blog. The domain name you register is the online address for your blog. Without it, it’s impossible for you blog to be found online. Brand names are too important when it comes to doing business online. Choose a name that will brand your blog. Choose the domain name that online readers who visit your blog for the first time can easily remember, enunciate, spell and also gives them the right impression about your blog. It’s your domain name that online readers who visit your blog for the first time will remember in order to visit it again or spread a word of mouth about your blog. This means that choosing the right domain name for your blog boosts your traffic and conversion rate. This is the right way on how to purchase domain name for your blog.